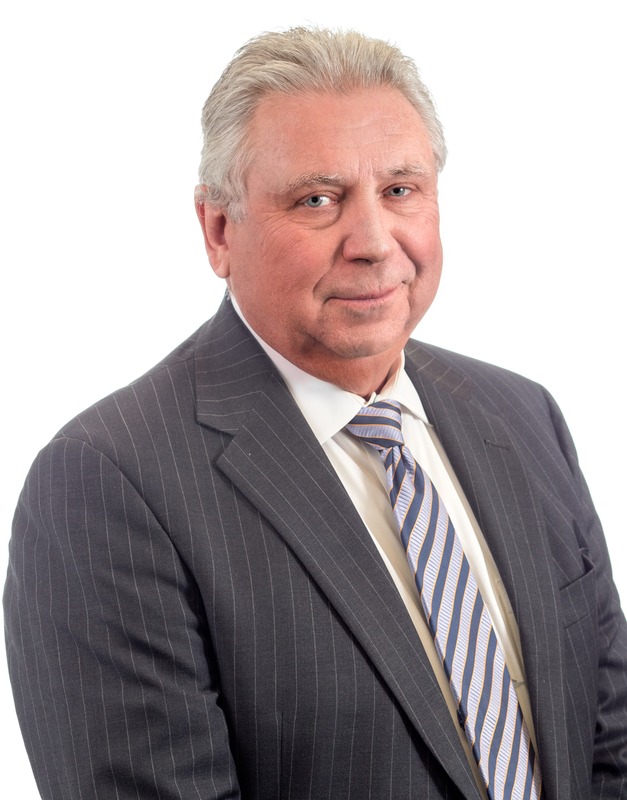 Steve Cissne’s career as Financial Advisor has spanned over 30 years, serving individual clients, families and Institutions. His clients have benefited consistently from his personal hands-on approach and his conviction that each one is unique. Steve is not a robo-advisor; Age, time frame, need for income or for growth, and risk tolerance are discussed individually and the portfolio is built specifically to the individual’s needs. Some of the assets he incorporates into the plans are stocks, bonds, mutual funds, ETFs, annuities and life insurance. His clients have benefited from his time-honored philosophy of personal attention and consistent communication. His investment policy is strongly influenced by his classwork in advanced courses in the Accredited Asset Allocation Program from the College of Financial Planning. Steve is a past Board Member of the Philadelphia Bond Club. He has been consistently involved in his local community over the years, most recently serving on the Parks and Recreation Committee and as a Trustee of the Upper Moreland Police Pension Plan. Steve and his wife Mary are empty nesters and in his free time he enjoys tennis and long distance cycling.